A great range of special offers available for Black Friday! 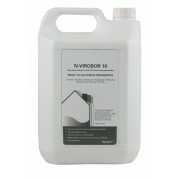 From silicone sealants to pot hole repair products, these prices will not be beaten! 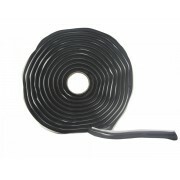 20 tape value trade pack ideal for the basement and membrane installer. On special offer. 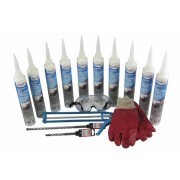 Waterproof Tanking Membrane Kit has everything you need to undertake waterproofing of walls or floors. 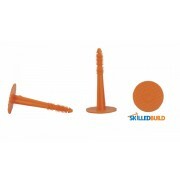 This pack has all the materials required to complete 40m2 of waterproofing and is easy to install. 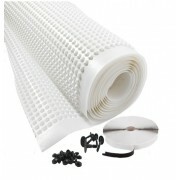 The kit contains 2.0m x 20m membrane, 200 Brick Plugs and washers and a roll of Waterproofing Tape. 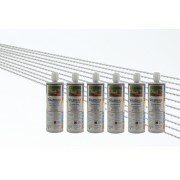 The Damp Proof Course is easily installed by injection of Damp Proof Cream into holes drilled into walls affected by Rising Damp. 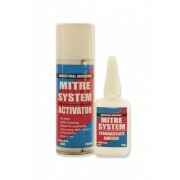 No specialist skills or equipment are required for installation of the Damp Proof Cream. This kit has 10 x Damp Proof Creams, Damp Proof Cream Gun, 2 x Drill Bits, H&S equipment and detailed installation instructions. 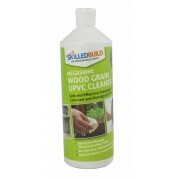 This specially formulated cleaner is non-abrasive, mild and organic meaning it is safe to be used on all woodgrain effect / foil wrapped PVCu items. 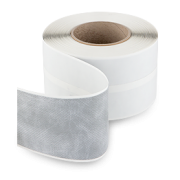 It is ideal for the safe and effective removal of uncured PU foam, uncured silicone, label/foil protection adhesive deposits, wax, pen, wet bitumen products, sealing compounds and general dust, dirt, grime and debris. (1 litre). 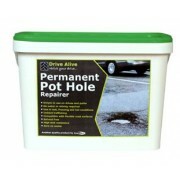 This affordable, easy to use and reliable product is great for repairing pot holes, making good trenches, weed and root damage repair and fractured edging. It is compatible with existing road surfaces and features many advantages; such as the fact it can be applied in all weathers, including rain, and is instantly trafficable. 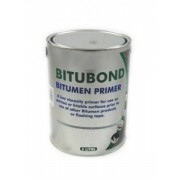 In addition, it offers high skid resistance due to a specially formulated bitumen and interlocking aggregate. (25kg).